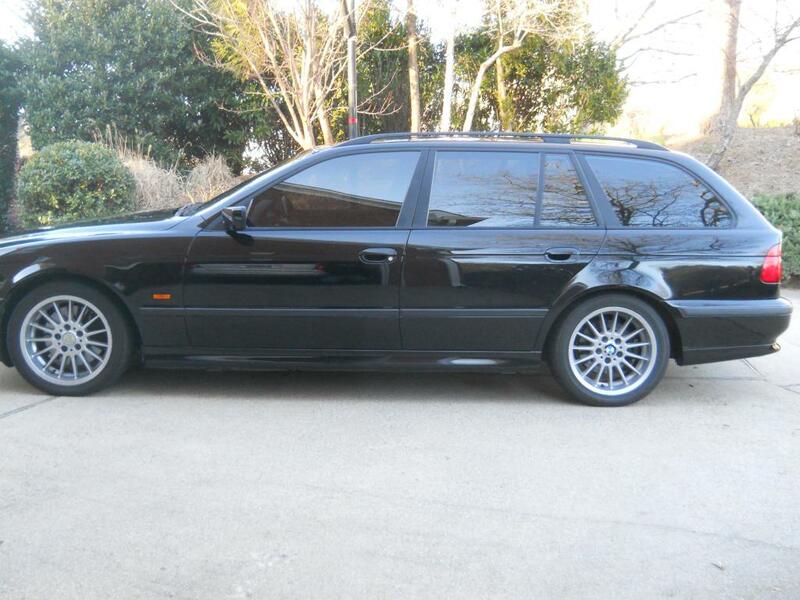 The E39 BMW 540i is one of the many BMW performance bargains available on the used car market today. Prices for the all-alloy V8 engined cars start around the price of a winter beater and even the nice/rare examples trade for well less than the price of new Civic. 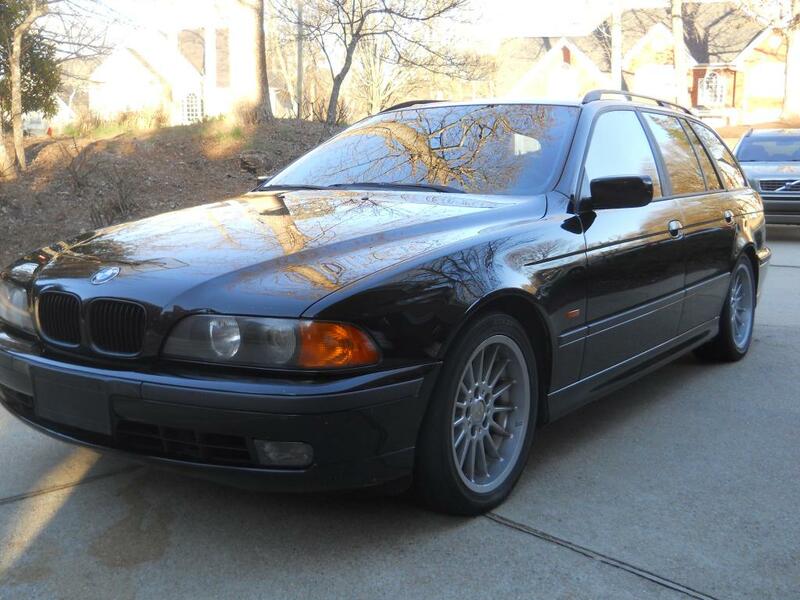 This 1999 BMW 540iT Wagon has potential to be a great sleeper for the new owner, and is for sale in Atlanta, GA for $6900 via bimmerforums.com. The 540i Touring is a V8 powered machine for people who need the extra space, but the wagon versions were all equipped with an automatic transmission for the North American market. 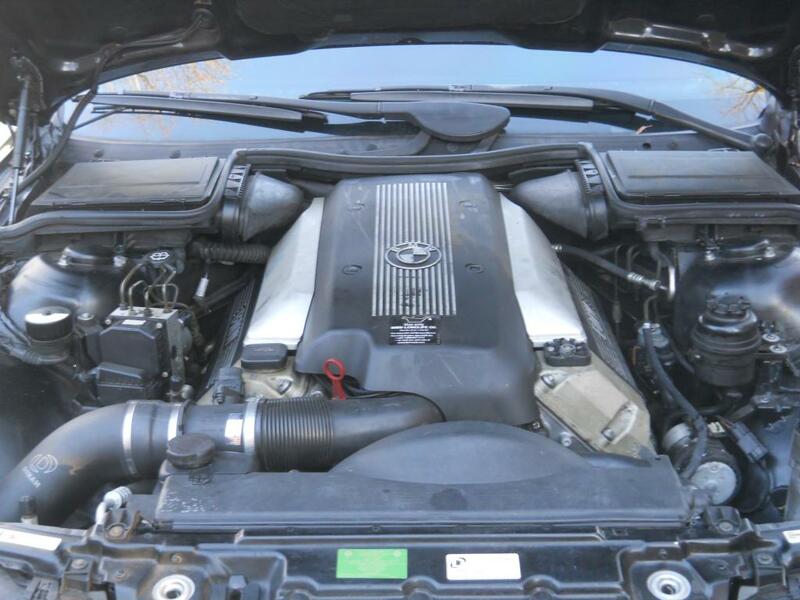 It is powered by the M62TUB44 V8, a 4.4 liter alusil machine that puts out 282 horsepower and 324 ft-lbs of torque, making that great V8 grunt in the process. The advertisement for this wagon gives limited information on its condition and it would need a thorough inspection from any prospective buyer...but we appreciate the low asking price and would certainly give it a second look if in the market. ~ beauty! seats, carpet, steering wheel, bumpers, door cards headliner all look pretty good. the nature of the 5series iT wagon isn't really harmed by auto shift, though we all might prefer a stick particularly w/ V8. 6speed please.